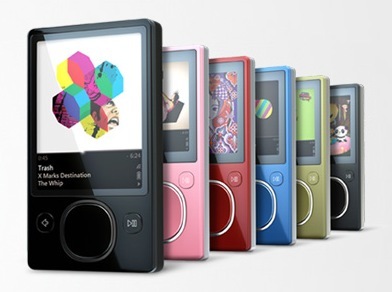 Microsoft’s Zune sites are offline today to allow for maintenance. Zune services will be down for scheduled maintenance starting Tuesday, June 16, at 12:01 a.m. PDT, for up to 24 hours. During this time, you will not be able to access the Zune Social, Zune.net forums, or Zune Marketplace. As you may have heard the Zune and Xbox systems are coming closer together and this service maintenance is to prepare for some of the recently announced Xbox LIVE features that will be available later this year. It is important to note when the service returns, you will not have any new functions or features. This is for scheduled maintenance only. Are they so lacking in competence and resources that this cant be accomplished off line, QAed and then switched over with a router readdress? I can’t imagine that that didn’t occur to them so maybe they’re “poisoning the well” and reducing Zune users expectations to make the inevitable shut down of this, another unprofitable product line, less painful. Microsoft is NOT a consumer product manufacturer company. Sort of says it all, no?